Major cast parts are made of stress relieved and annealed Meehanite castings to ensure stability, rigidity, high accuracy, and extended working life. Lead screws: Heat treated and ground, smooth operation and extended working life. Double V slideways are precision hand scraped and coated with Turcite B for smooth movement and extra stability. 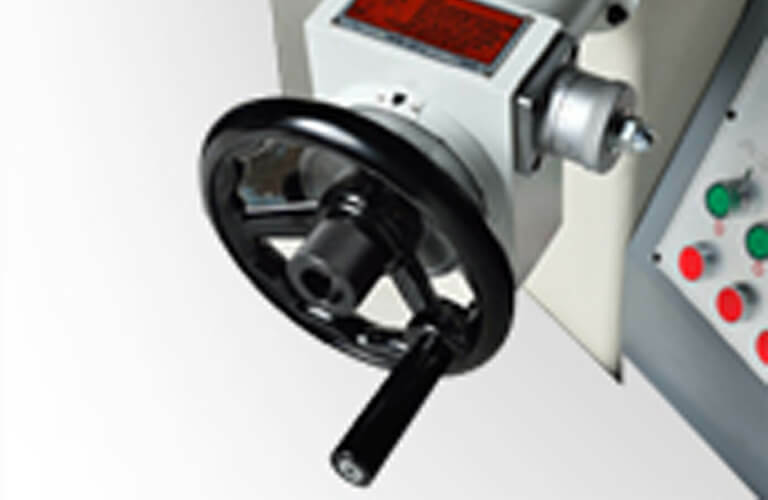 The spindle is coupled directly with a V-3 motor which ensures a high spindle run out accuracy of 0.002mm. The precision cartridge spindle is greased and requires very little maintenance, and incorporates 4 preloaded class 7(P4) super precision angular contact ball bearings for heavy grinding. Standard auto-lube system provides ample lubrication on all slideways, lead screws and nuts. Lubricating oil is filtered and recycled for smooth movement and minimal wear and tear. 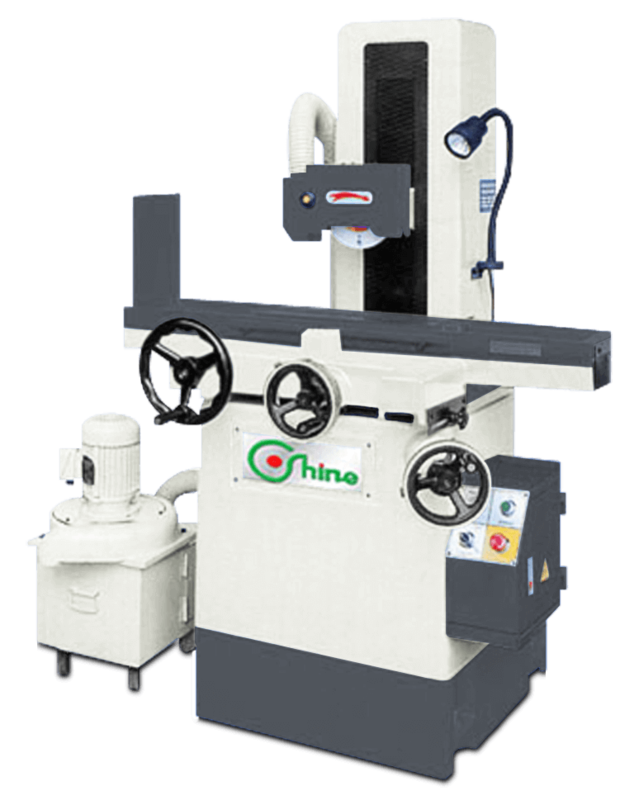 SHINE MACHINERY CO., LTD.